The Nigeria Centre for Disease Control (NCDC) yesterday released an update on ravaging Lassa fever in different states in Nigeria, revealing that no fewer than 90 deaths were recorded between January 1 and February 25, 2018. 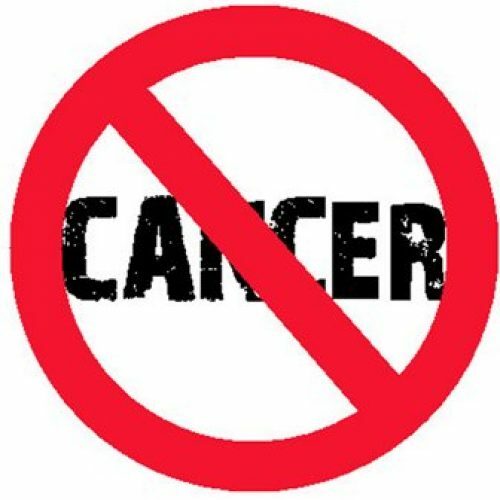 A press release signed by Dr. Chikwe Ihekweazu, the NCDC Chief Executive Officer, disclosed that the number of confirmed cases from January 1 this year rose to 317 as at the 25th of February 2018, a figure higher than the total number of confirmed cases recorded in 2017, adding that the centre has intensified its response to the outbreak. The release listed Edo, Ondo and Ebonyi as states carrying 85% of the burden of Lassa fever cases currently. 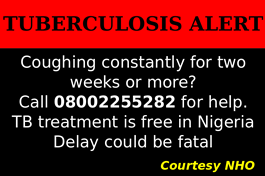 “Given the unprecedented outbreak, the Nigeria Centre for Disease Control has raised the activation of its Emergency Operations Centre to its highest possible level. With this escalation, all the resources available to the agency will be focused primarily on controlling this outbreak. The World Health Organisation and other partners are also mobilising resources to support activities of the Centre and the States most affected. “The Honourable Minister of Health, Professor Isaac Adewole in the recently held Emergency Council of Health meeting in Abuja called on all States in Nigeria to escalate their response activities. Given the present circumstances, he requested that each State urgently invest resources in protecting the health of residents of their States by carrying out risk communication activities to inform residents on simple measures to prevent infection, and what to do when they become ill.
“Healthcare workers across the country have also been re-educated on Lassa fever, especially in recognising early symptoms to ensure rapid referral for appropriate care and on the use of universal precautions to protect themselves and their patients. 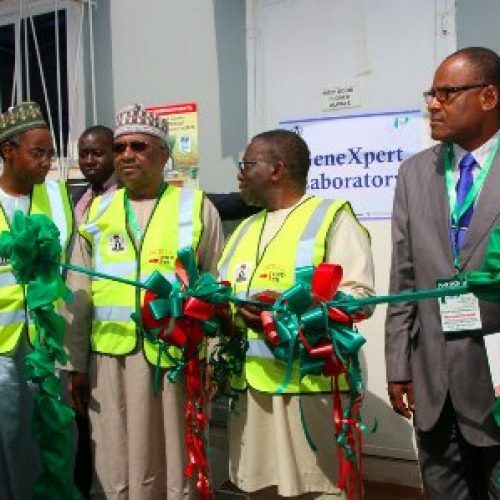 “With the activation of the National Reference Laboratory in Abuja, the testing capacity in Nigeria has increased from two to three laboratories. This is in addition to the Irrua Specialist Teaching Hospital and the Lagos State University Teaching Hospital, which were the only two laboratories with the capacity to diagnose Lassa fever. 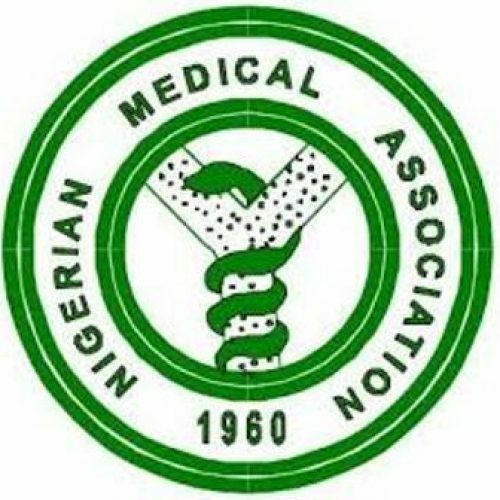 Efforts are currently being made to ensure that there is a functional molecular laboratory with the capacity to test for Lassa fever in each of the six geopolitical zones in the country. “Despite the challenges, the Federal Government through the Nigeria Centre for Disease Control, and its partners have ensured that every patient diagnosed with Lassa fever has gotten appropriate treatment. 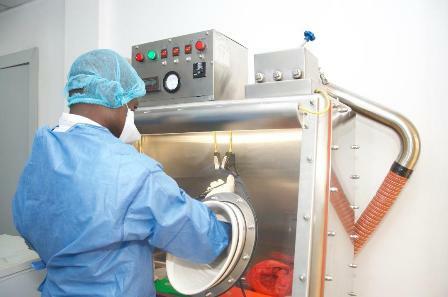 Also, health care workers in the major treatment centres at the Irrua Specialist Teaching Hospital, Federal Medical Centre Owo and the Federal Teaching Hospital, Abakaliki have received adequate supplies of personal protective equipment to manage their patients from Government and partners,” the release further said. NCDC called on Nigerians, especially those living in Edo, Ondo and Ebonyi States to continue focusing on prevention by ensuring they prevent access to their foodstuff by rodents. “For those that fall ill with fever, it is important go to a health care facility in order to get a test that will determine the cause of the fever, before treating,” the release said.